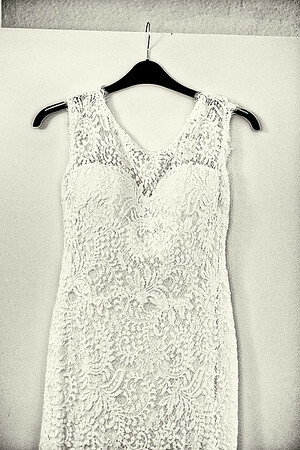 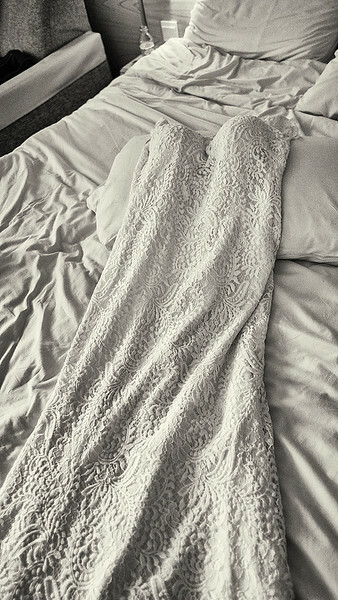 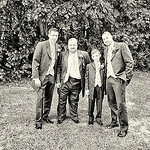 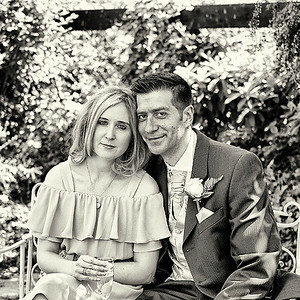 Lauren and Simon's wedding day. 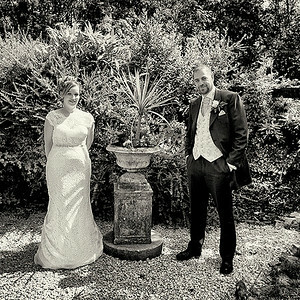 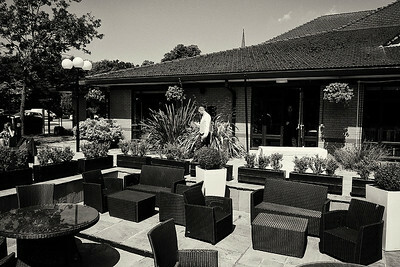 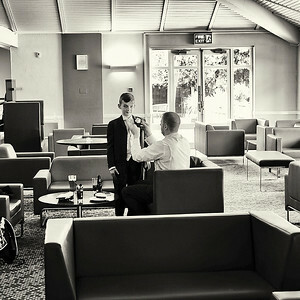 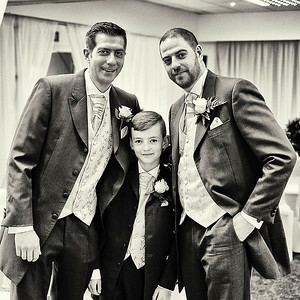 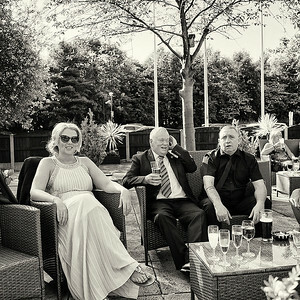 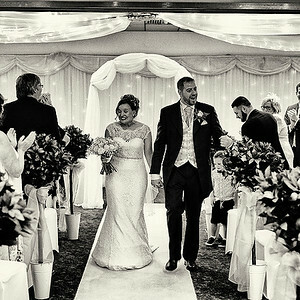 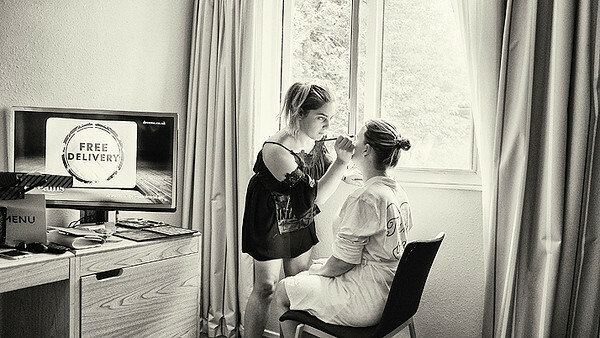 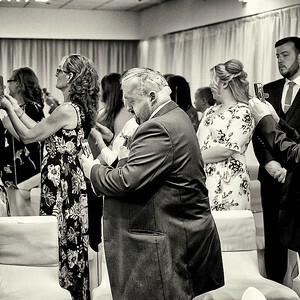 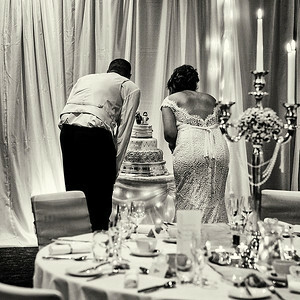 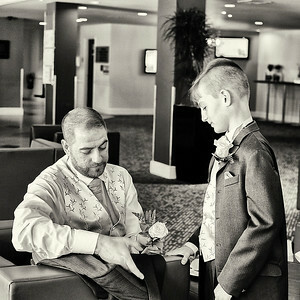 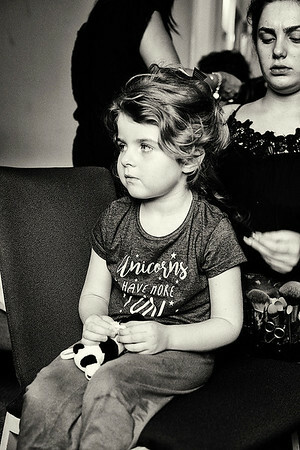 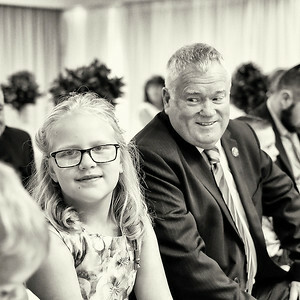 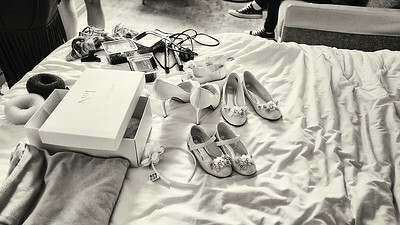 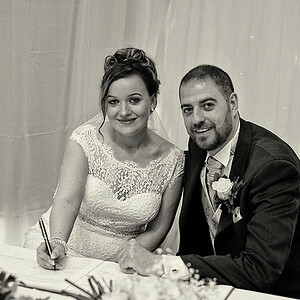 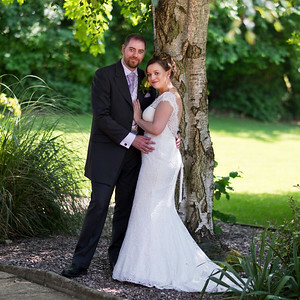 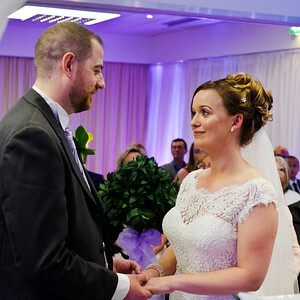 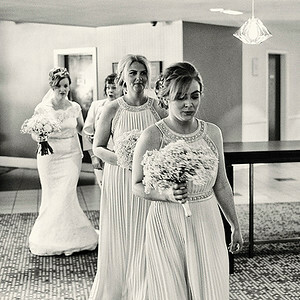 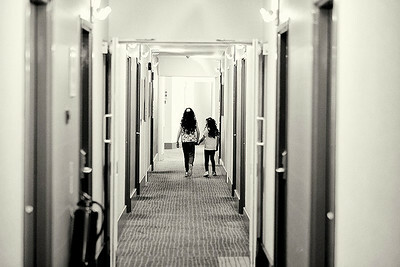 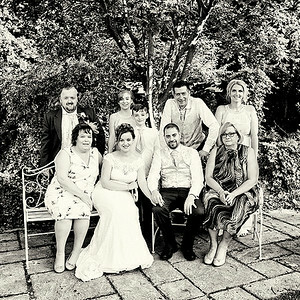 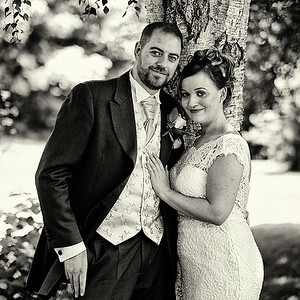 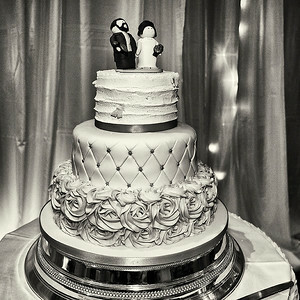 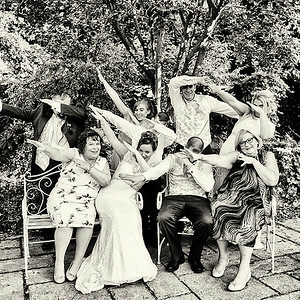 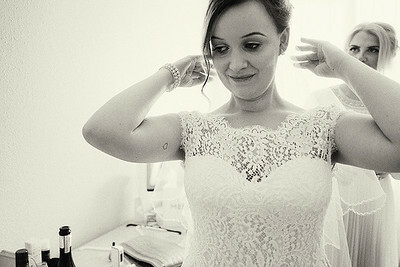 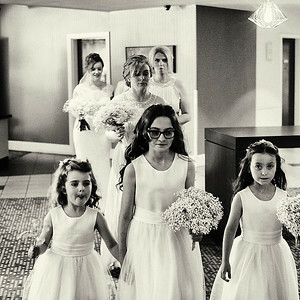 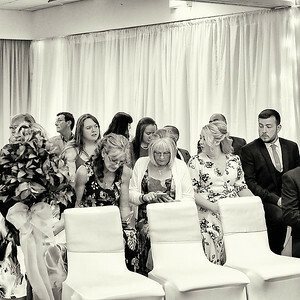 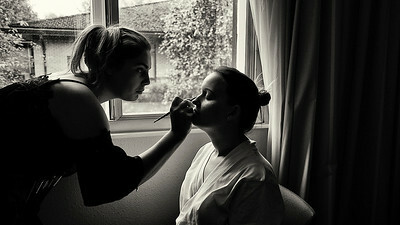 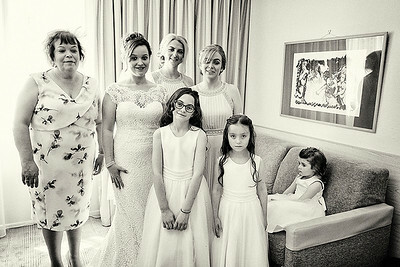 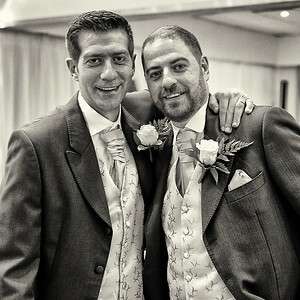 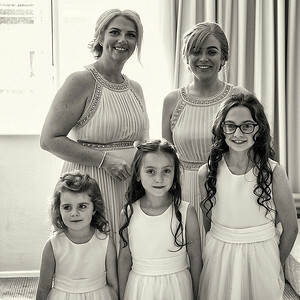 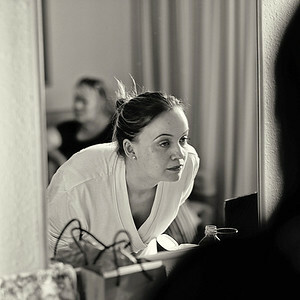 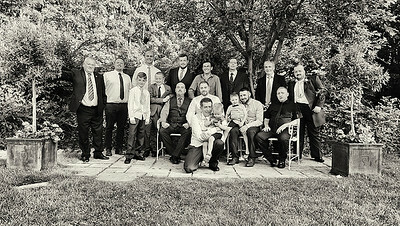 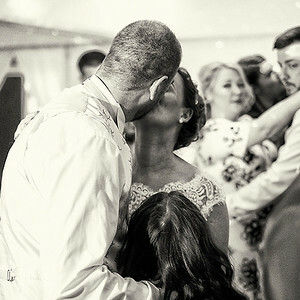 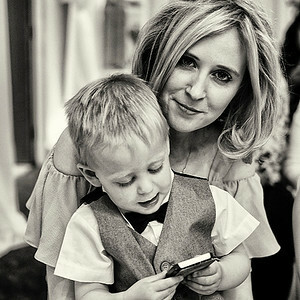 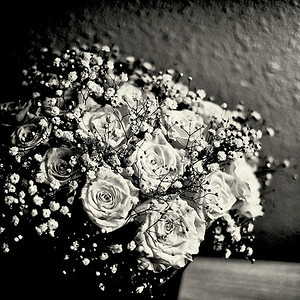 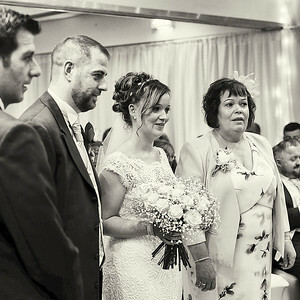 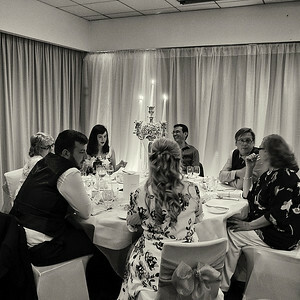 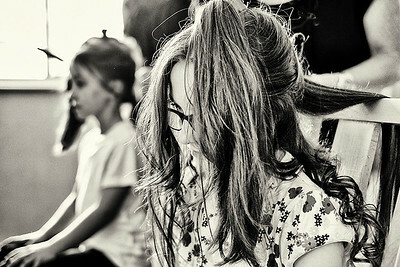 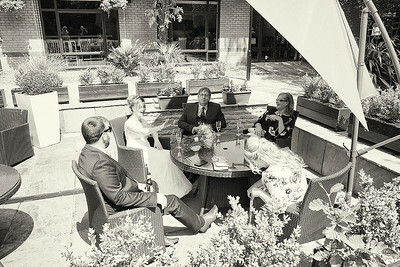 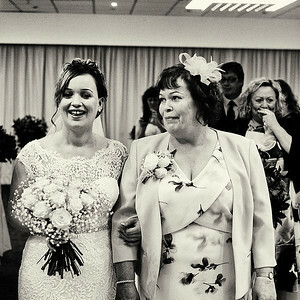 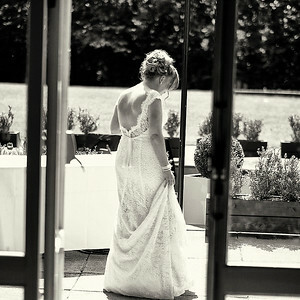 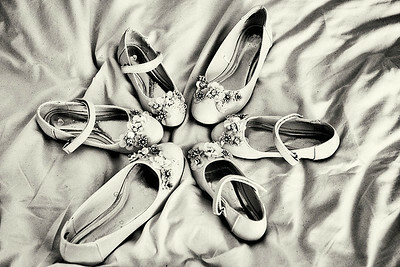 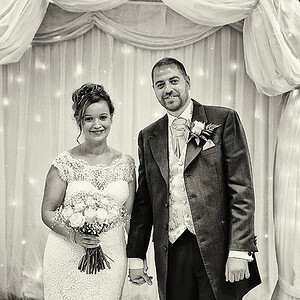 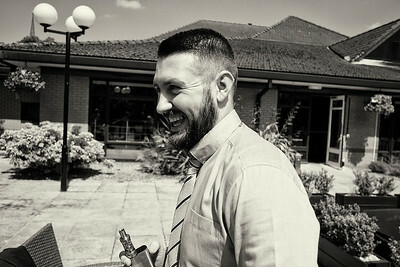 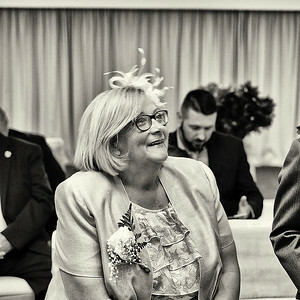 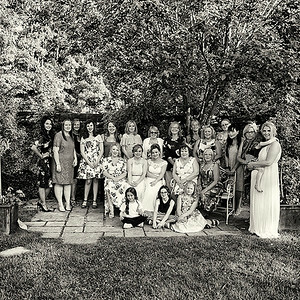 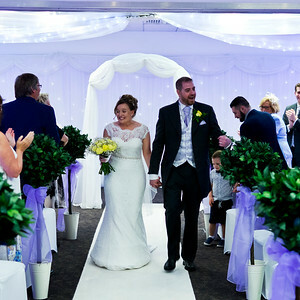 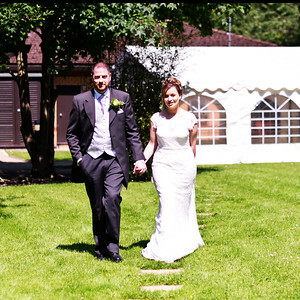 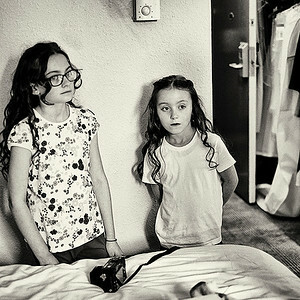 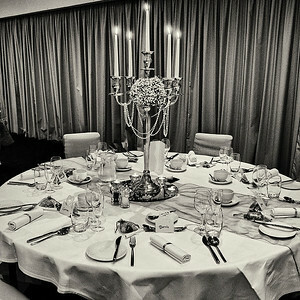 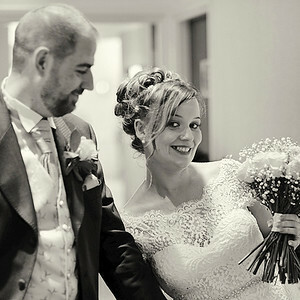 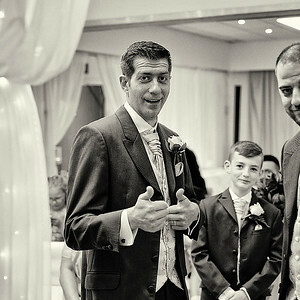 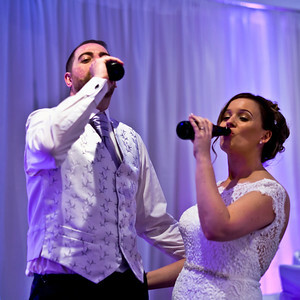 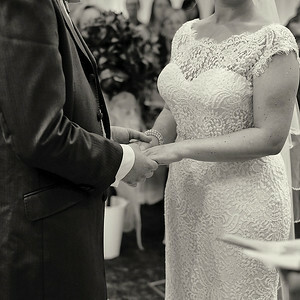 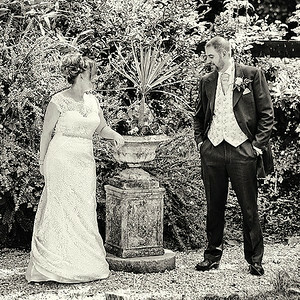 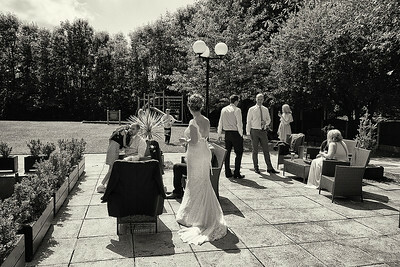 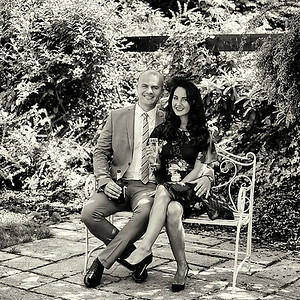 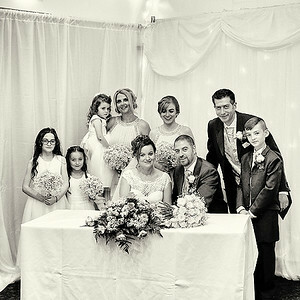 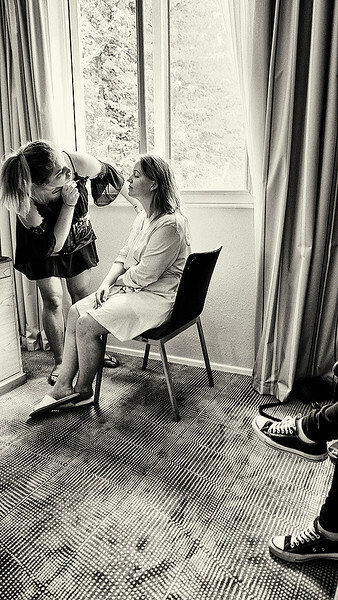 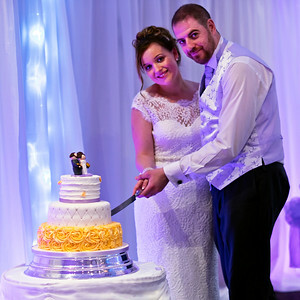 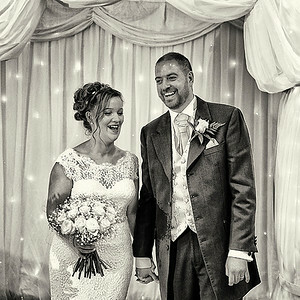 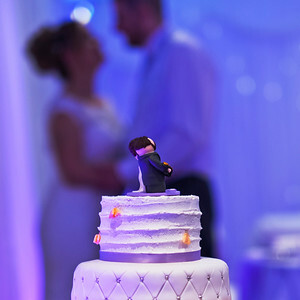 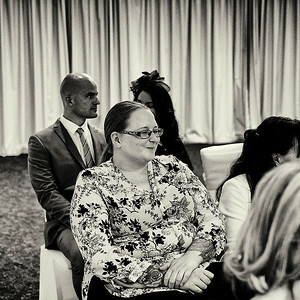 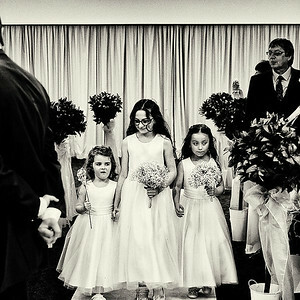 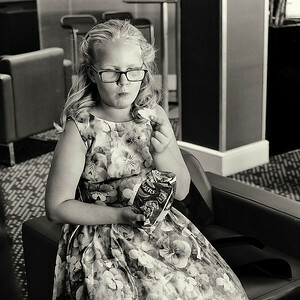 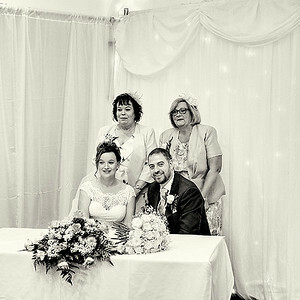 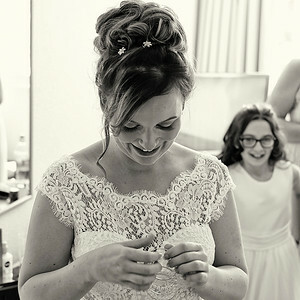 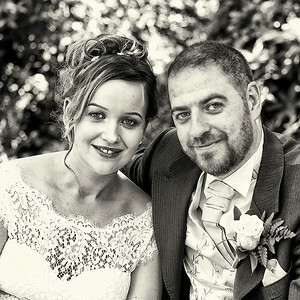 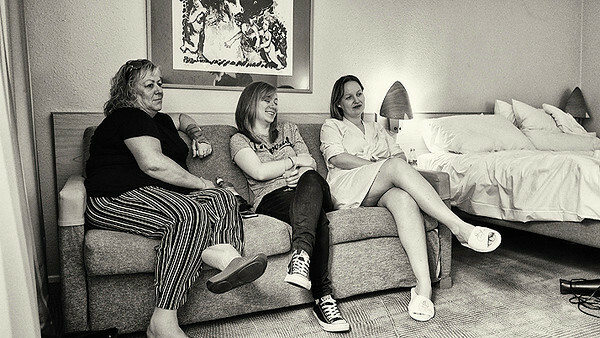 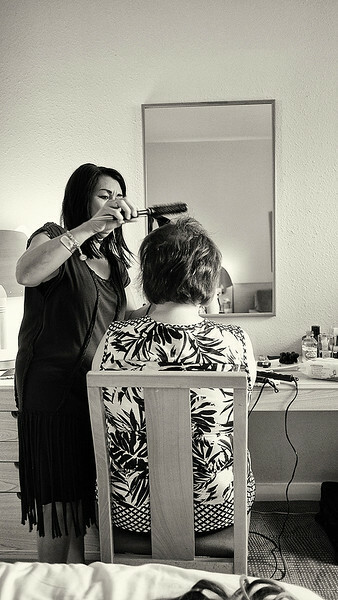 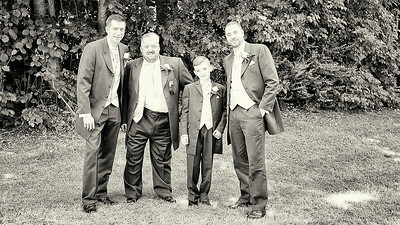 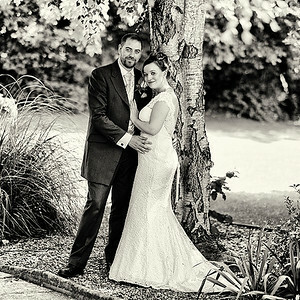 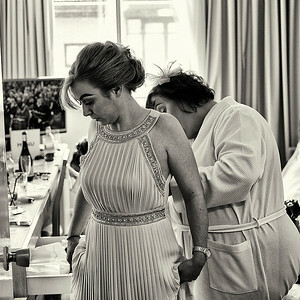 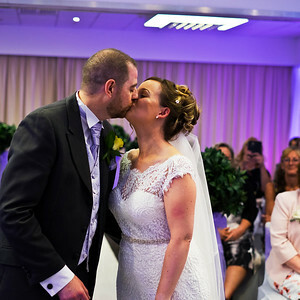 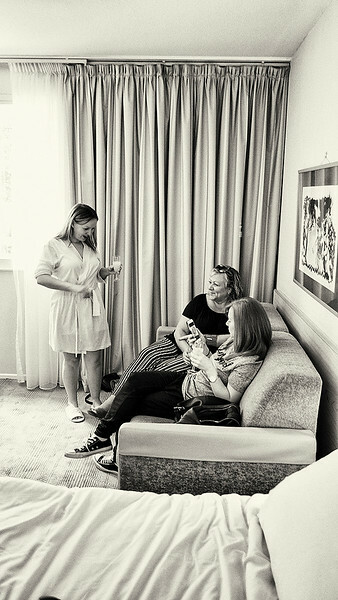 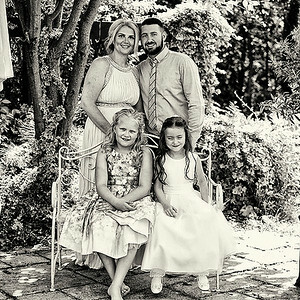 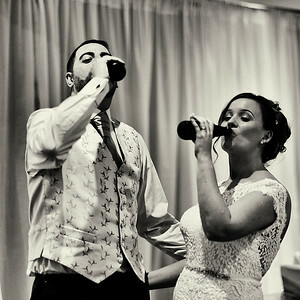 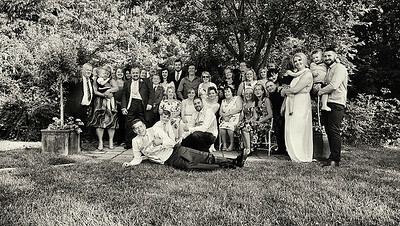 Fine art documentary style black and white wedding photography in Warrington, Cheshire. 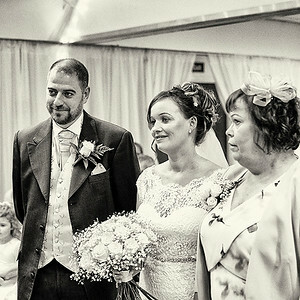 Covering Lancashire, Greater Manchester and Liverpool, Merseyside.